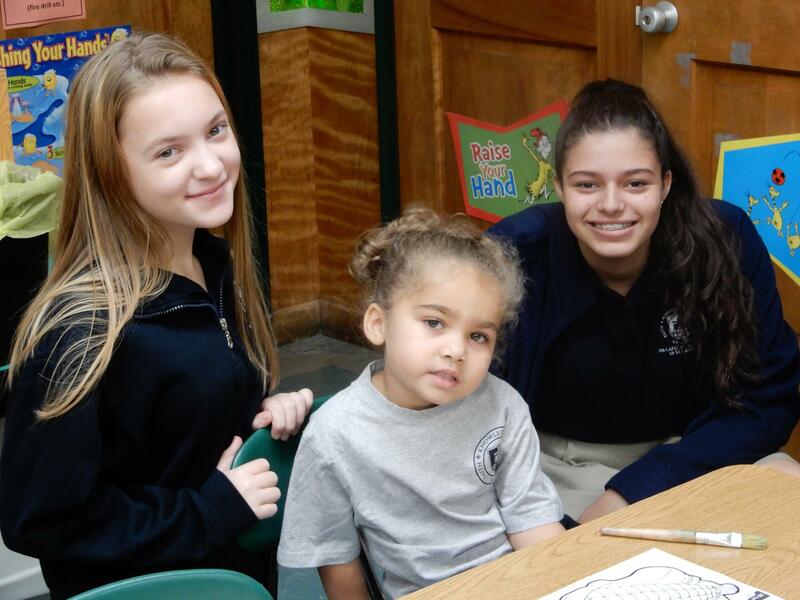 Advancement » Please Donate... Impact the life of a student. 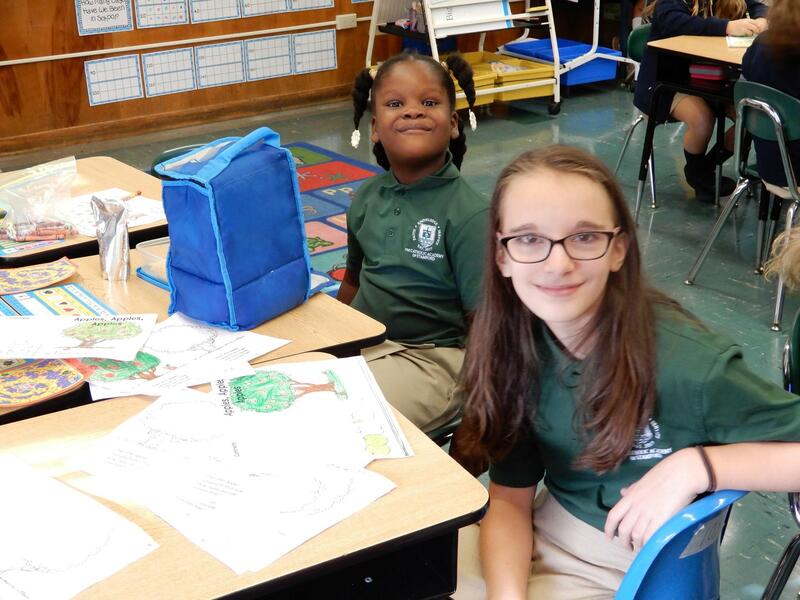 Please Donate... Impact the life of a student. 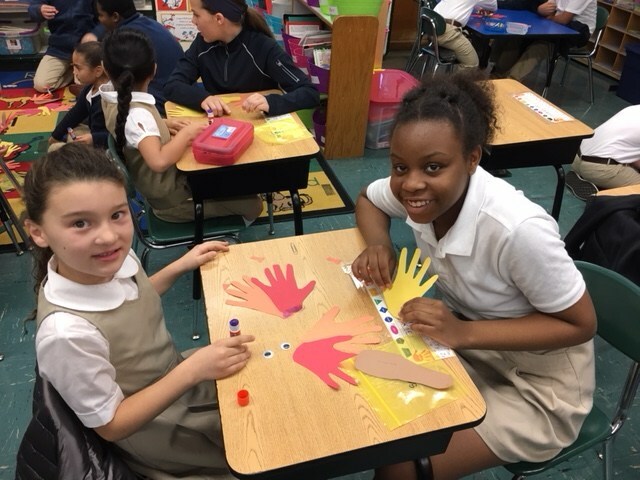 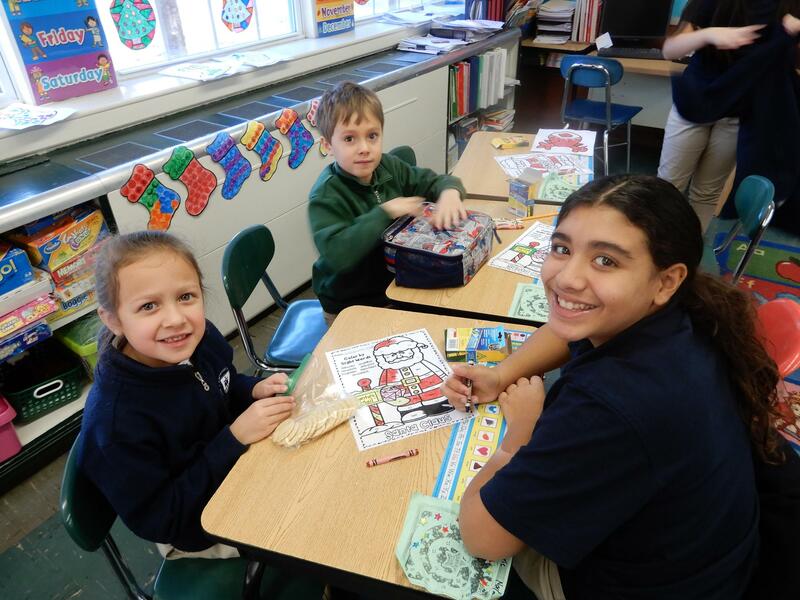 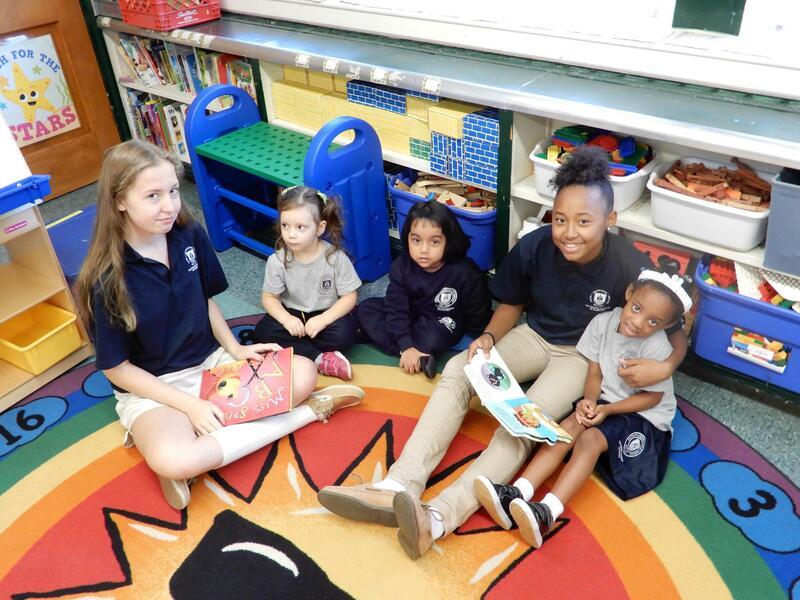 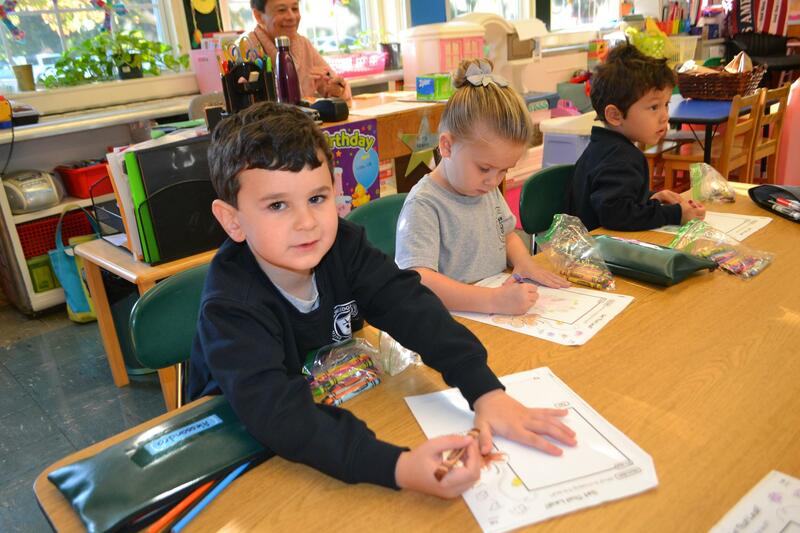 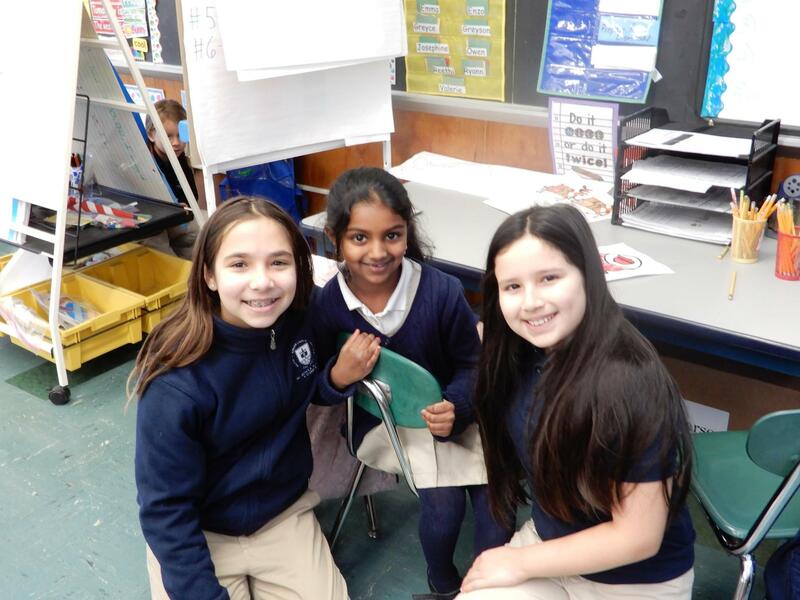 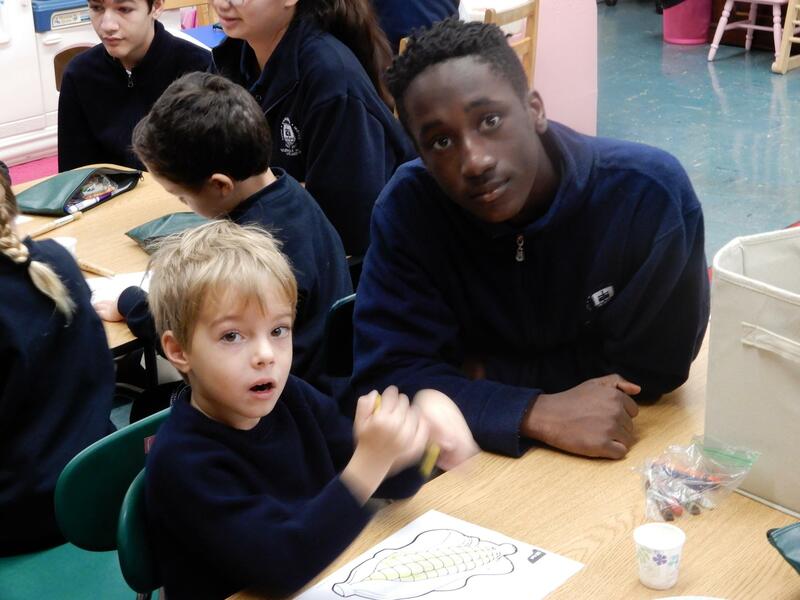 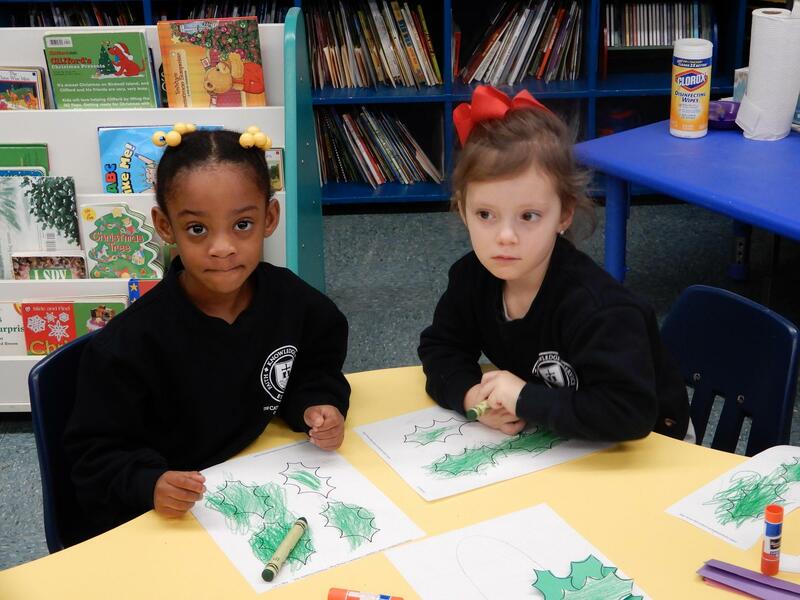 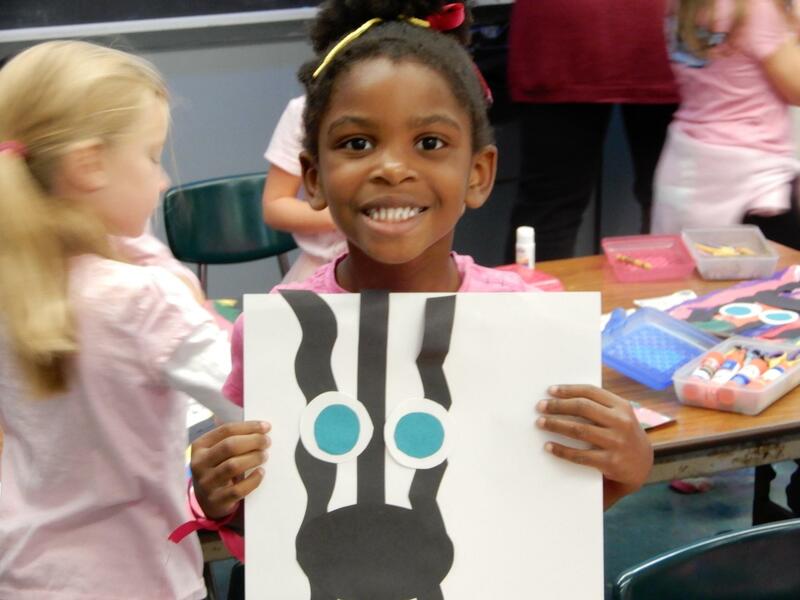 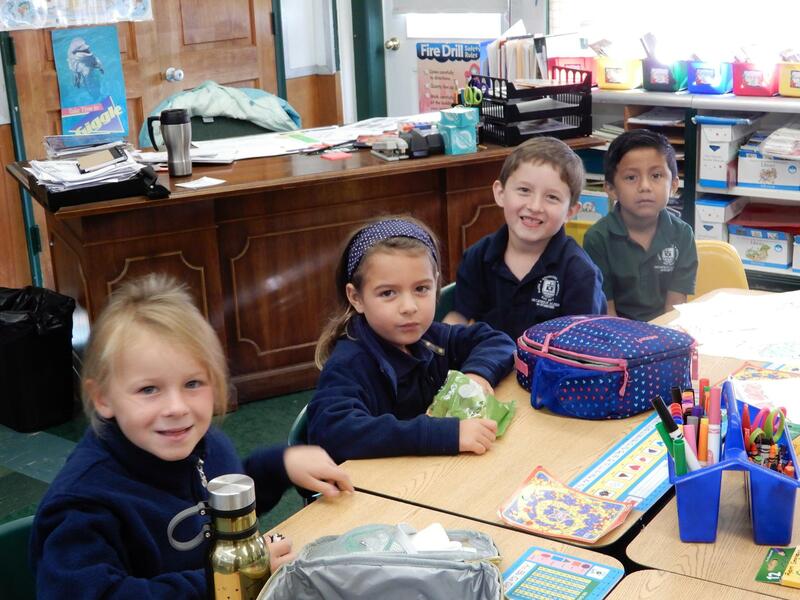 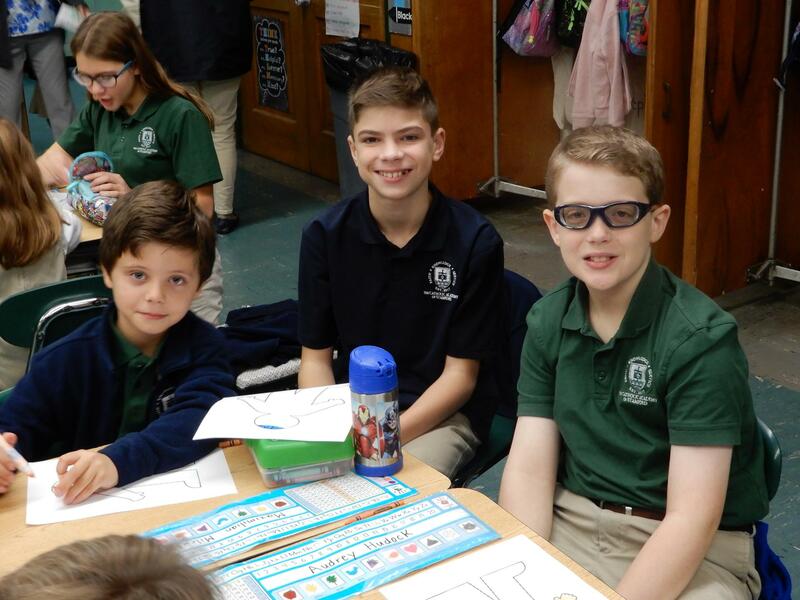 All donations provide the assistance needed to allow a child to receive a Catholic education . 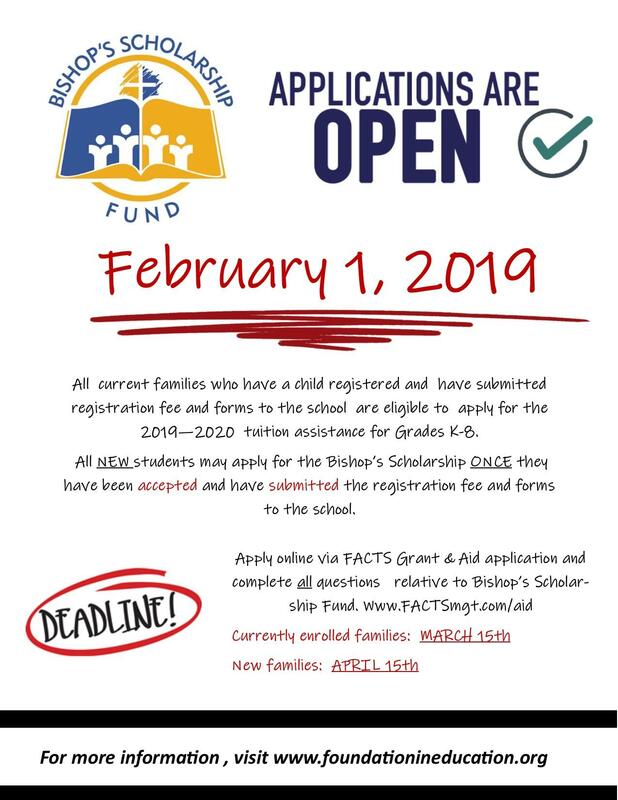 All donations support the Scholarship Fund. 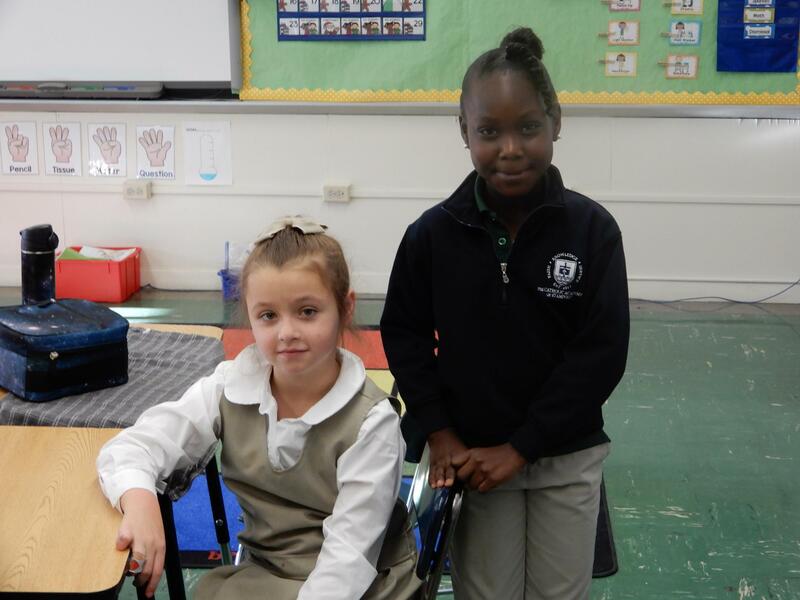 No donation is too small… Try walking with a pebble in your shoe!